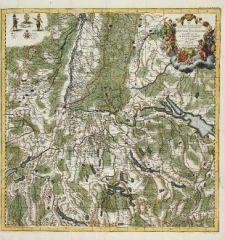 Saxonia Inferior et Meklenborg Duc. 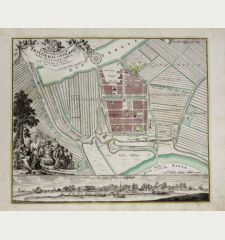 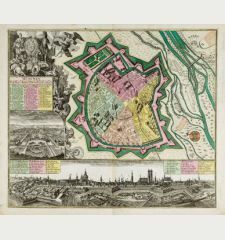 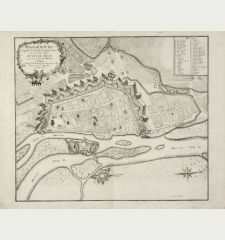 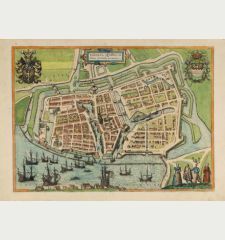 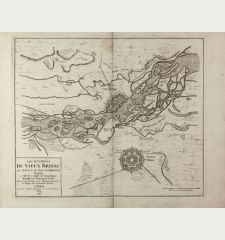 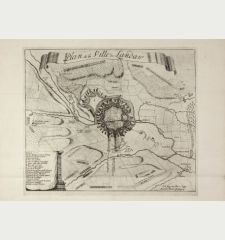 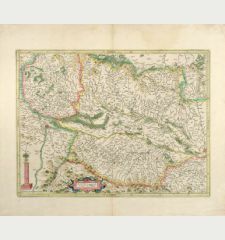 Antique map of Mecklenburg-Vorpommern, Lower Saxony. 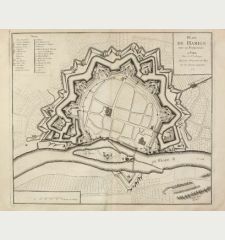 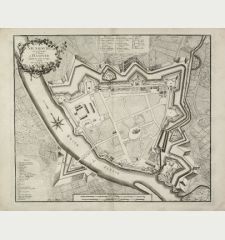 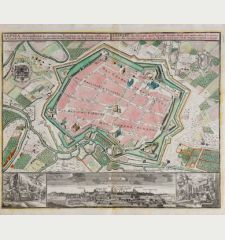 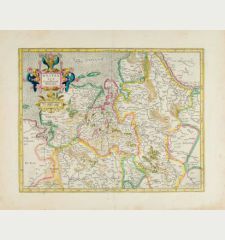 Printed in Amsterdam by Janssonius circa 1630. 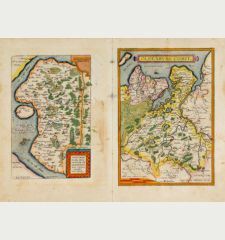 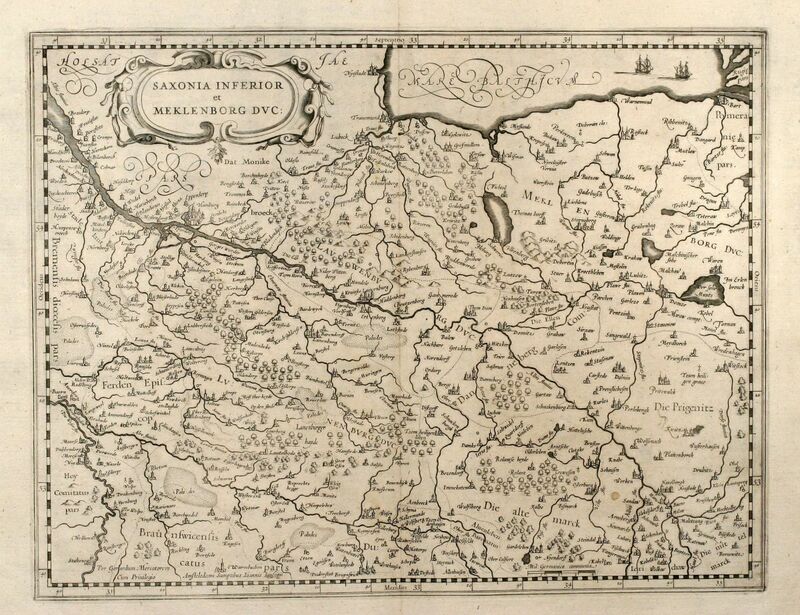 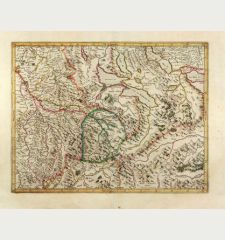 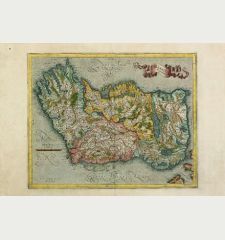 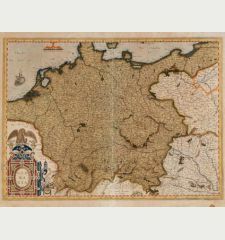 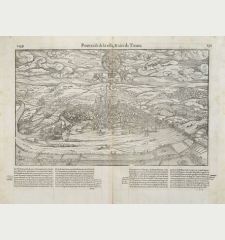 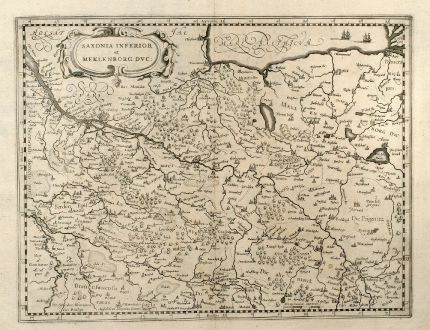 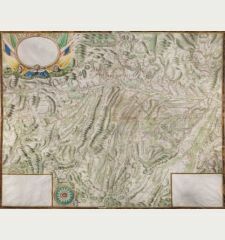 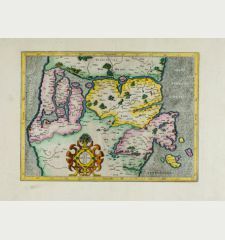 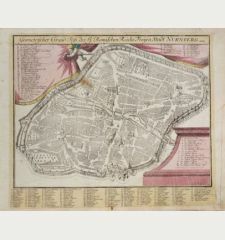 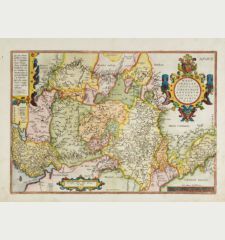 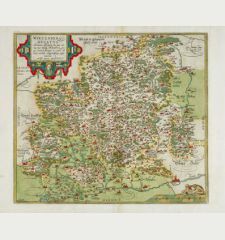 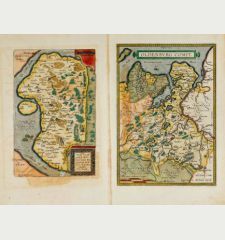 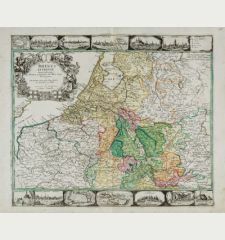 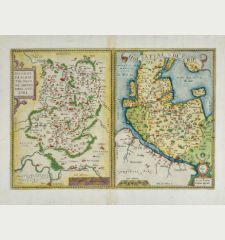 Nice mid 17th century copper engraved map of north German region of G. Mercator by J. Janssonius. 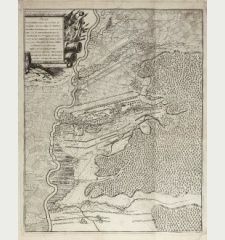 Showing the area between the estuary of the Elbe river and Rostock. 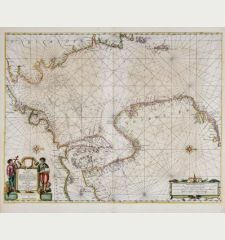 With one cartouche and two sailing ships. 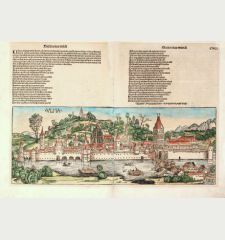 Rare separate issued sheet without the text on verso. 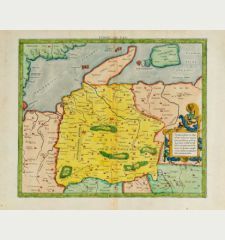 Title Saxonia Inferior et Meklenborg Duc. 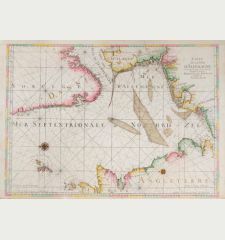 Minor browning, very good conditions. 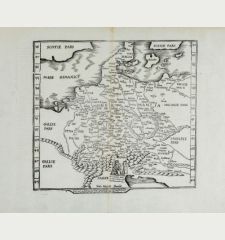 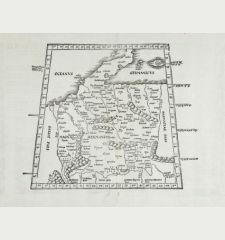 Gerard Mercator: Saxonia Inferior et Meklenborg Duc..
Germany - Mercator, Gerard - Saxonia Inferior et Meklenborg Duc.